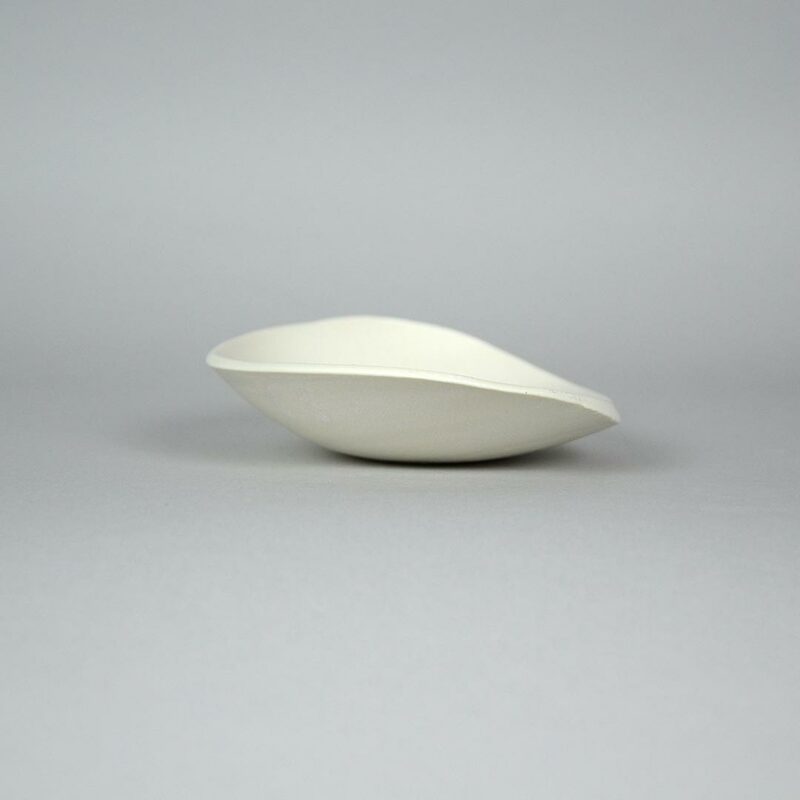 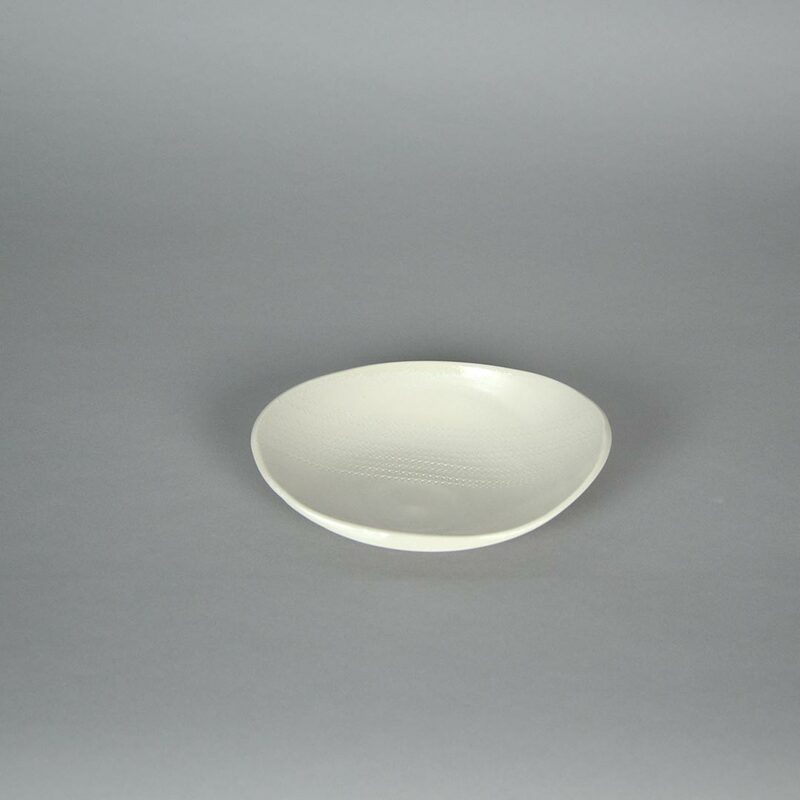 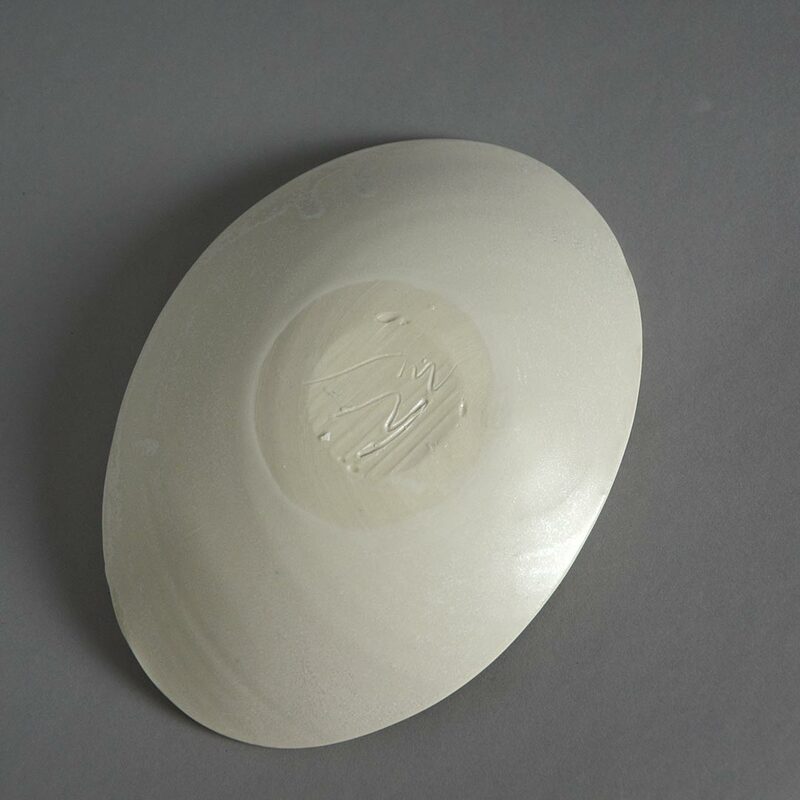 SKU: C-HN-019 Categories: Hanako Nakazato, Medium Plates 5"-8" Tag: plate -5"
This oval plate is the creation of Hanako Nakazato in Union, Maine. 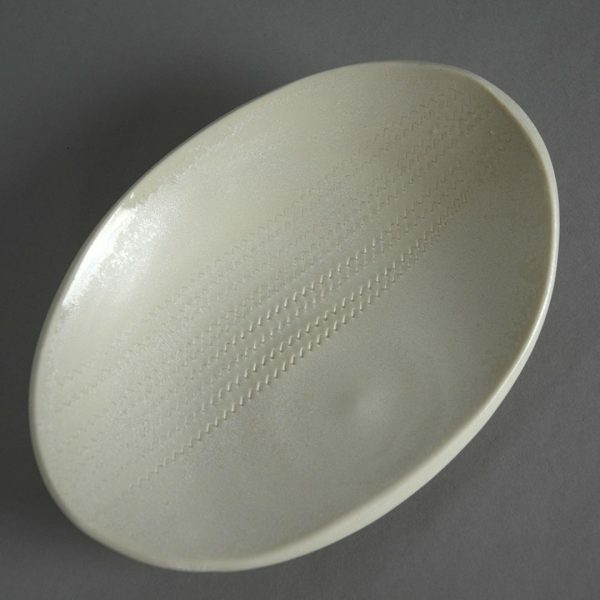 She is a 14th generation potter from the famous pottery town of Karatsu, Japan. Hanako’s skill in making reflects her famous pottery lineage but also allows her to explore her own aesthetic. She believes that her work is complete only when it is used and we’re happy to oblige. 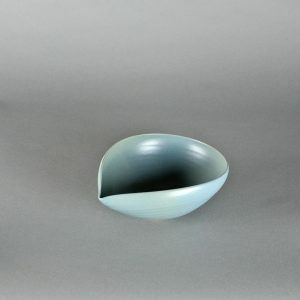 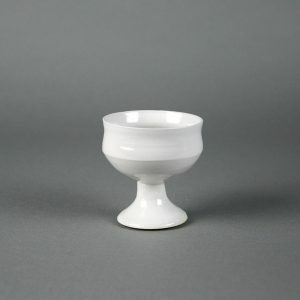 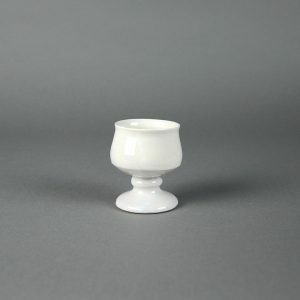 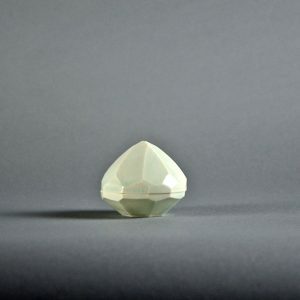 This small bowl looks lovely when serving small salads, hors d’oeuvres, or desserts.